Individual families will set up their own account and purchase items at special club prices and have the items shipped directly to their homes. 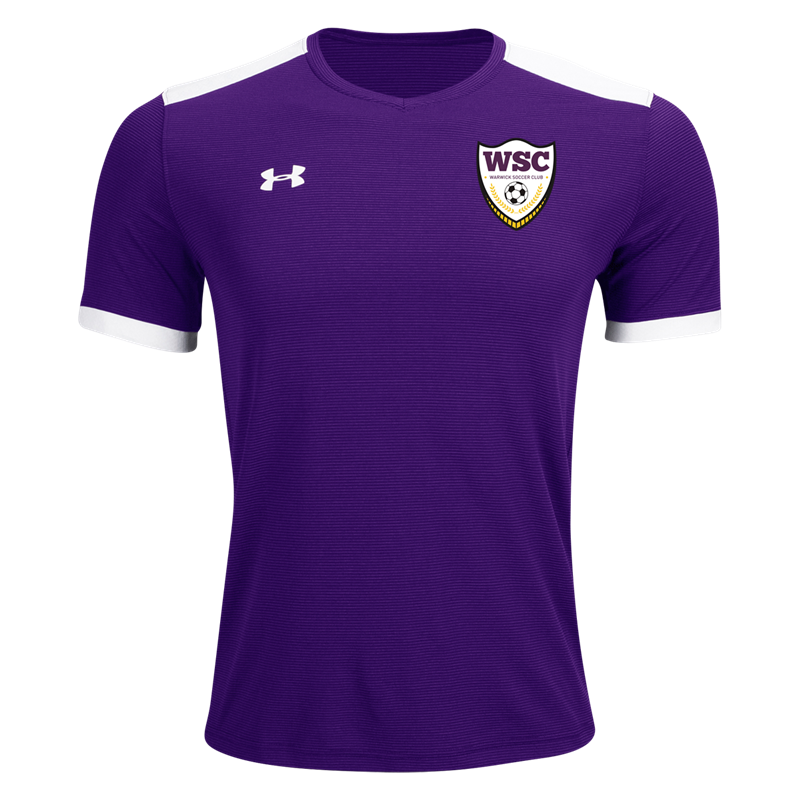 If you are new to the club and need a uniform, or if you need replacement uniform pieces, you can now order these directly from Soccer.com. When ordering jerseys YOU MUST USE the jersey number assigned to you by your teams coach or manager. Other optional items can be found on the official order form, including training jackets, sweatpants, backpacks. Additional customized items will be added. Families are responsible for ordering their own uniforms. Please remember these are customized items and can require extra time to arrive. Please make sure you order in time for the coming season. Numbering: All uniform numbering is pre-selected by the team coach or manager and cannot be changed. When ordering, you are required to enter the # that was assigned to you. 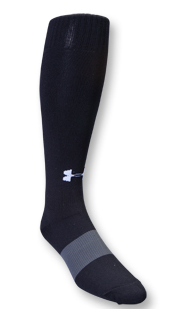 Delivery: Your order will include non-customized items (such as socks) as well as items that need customization. 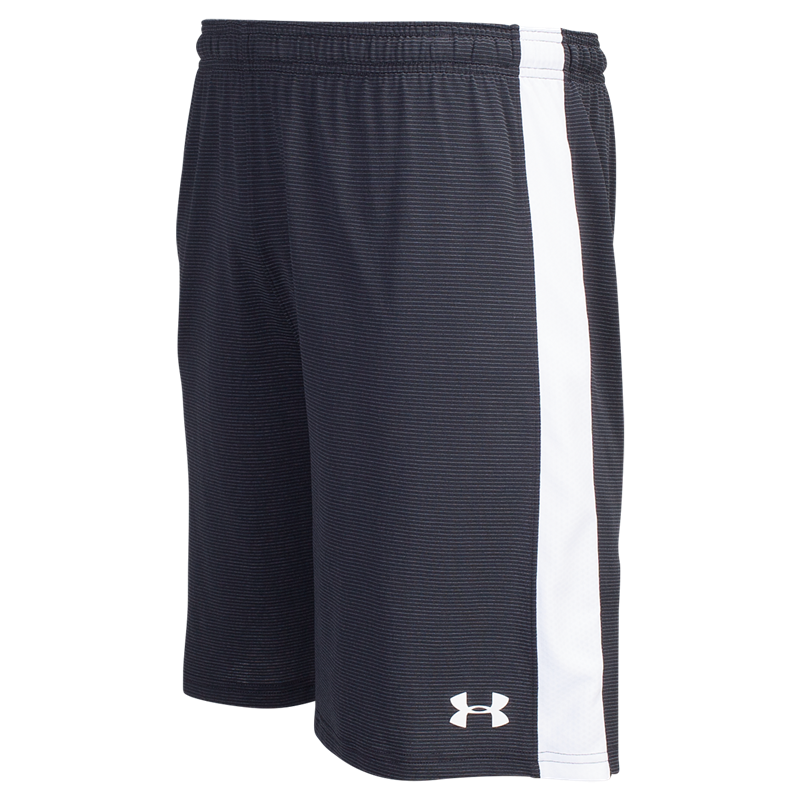 Items without customization will ship from Eurosport’s warehouse within 24 hours. All items with customization will require several days to complete the process. An email with an expected ship date will be sent to you upon placing your order. 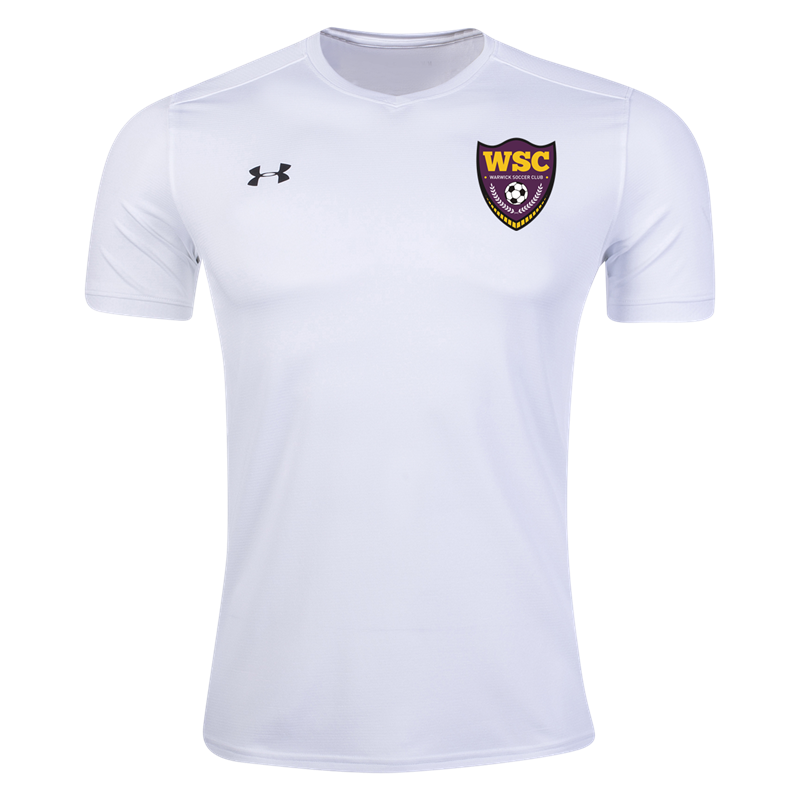 Liability: Warwick Soccer Club accepts no liability for mistakes made during uniform ordering. Players are expected to order their own uniform as listed on SOCCER.COM. Email: uniforms@warwicksoccer.com if you need additional help.